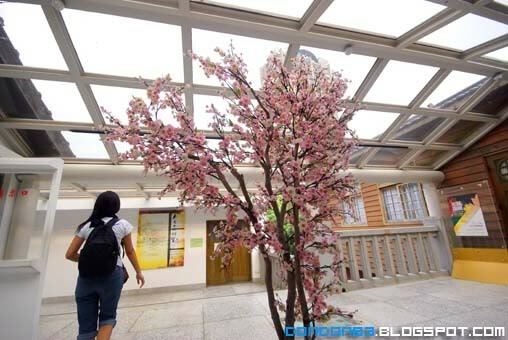 after enjoying the hot-spring.. we spend our time by walking around nearby. and we come across a very unique house. look like it stay there and make some history around here. 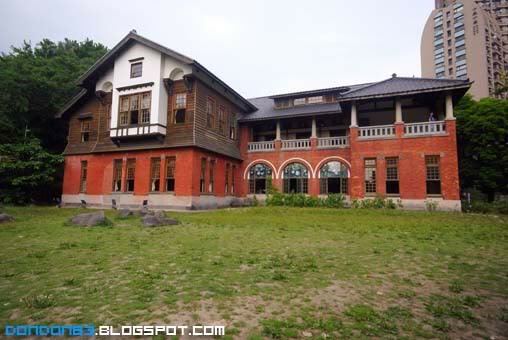 it look like an old mansion. 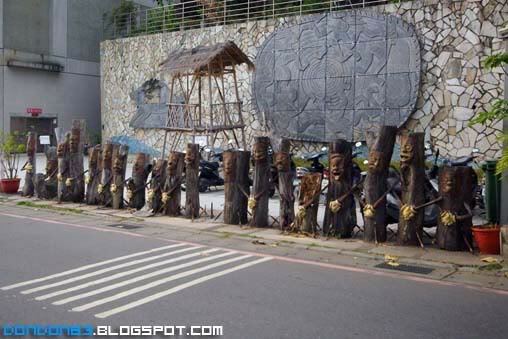 i wonder who stays there? go nearer, then we realized it already converted into a museum. 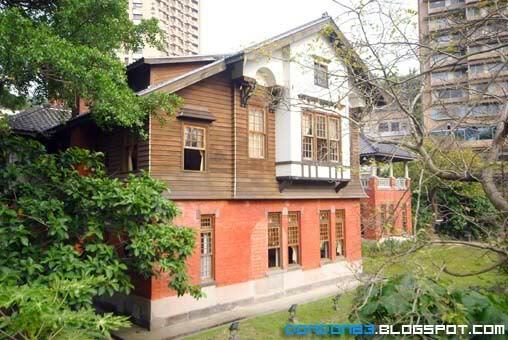 before we go inside the museum, we spend some time walk AROUND ther mansion. 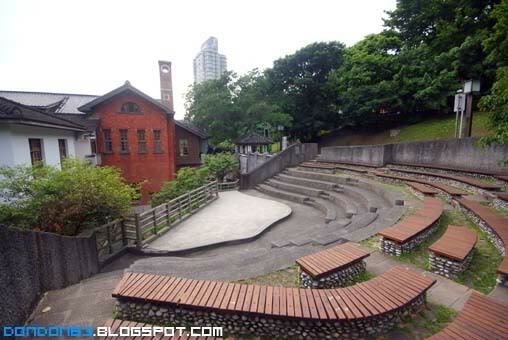 and this is the performance stage, just located in it garden. and there is a small path that lead us into the mansion. kinda surprise when i notice there is a Japanese style martial art hall. and it's filled with Tatami on the floor. 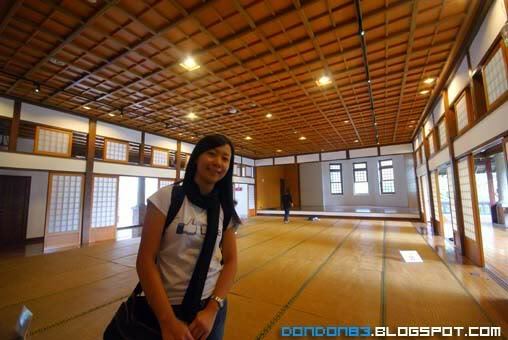 and here is her with the tatami hall. 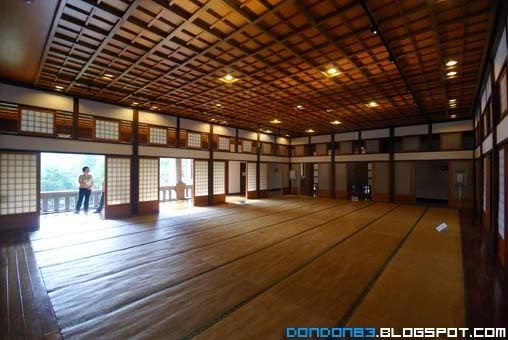 i wonder how they use this tatami hall now? and we here at the huge balcony..
and there is hot-spring logo can be notice anywhere. 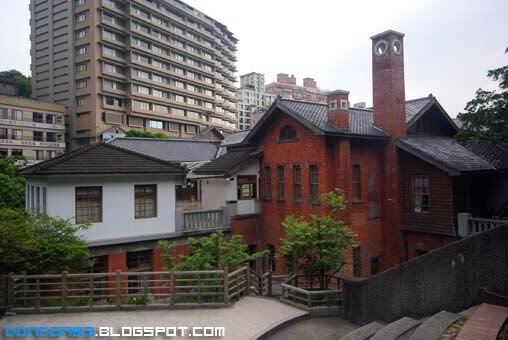 and the mansion is half brick and half wooden build. that all. we're leaving the museum now. along the road.. we see a weird and funny statue... all covering their Private section. is there a threat here? 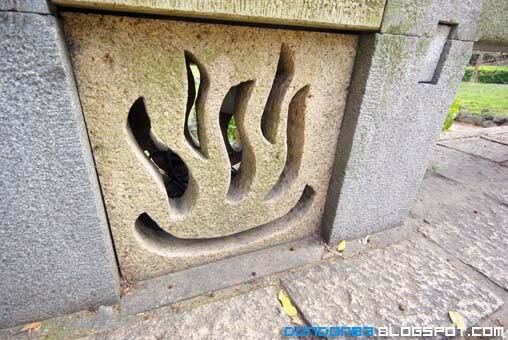 or some hidden meaning around? Stomach shouting hungry... guess is time to fill some stuff to mr. stomach. 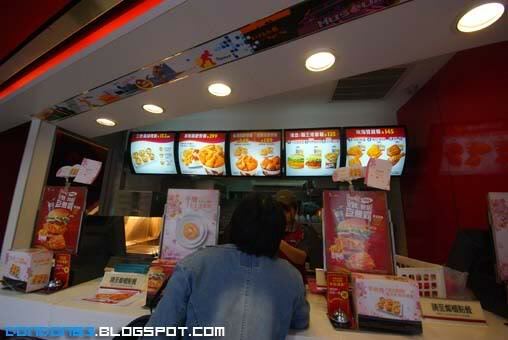 What do you have beside Original And Spicy? 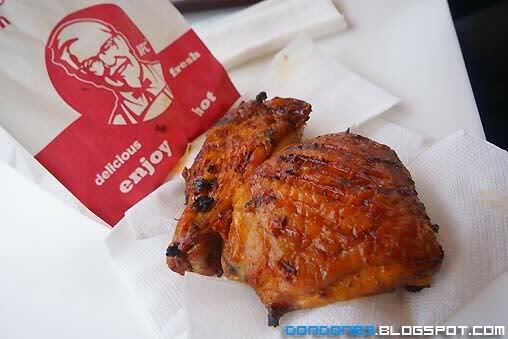 here's the Third Choice.. Grilled Chicken from KFC.